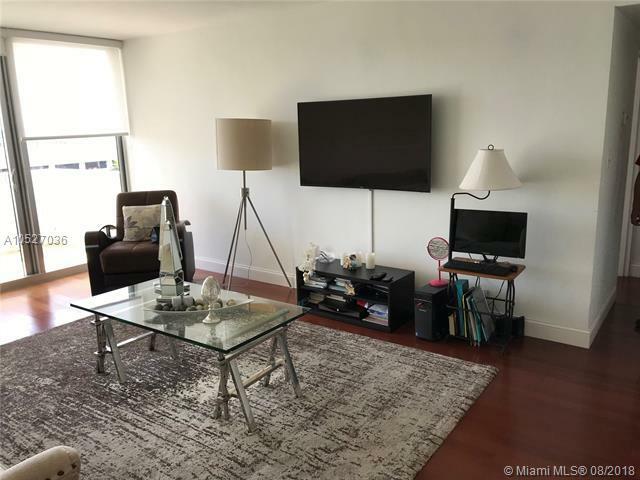 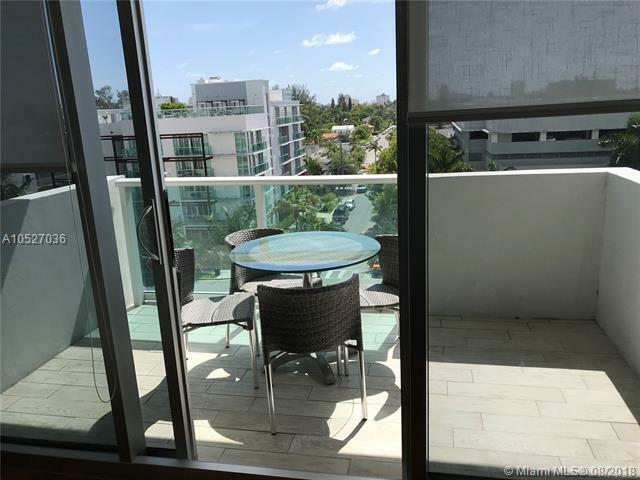 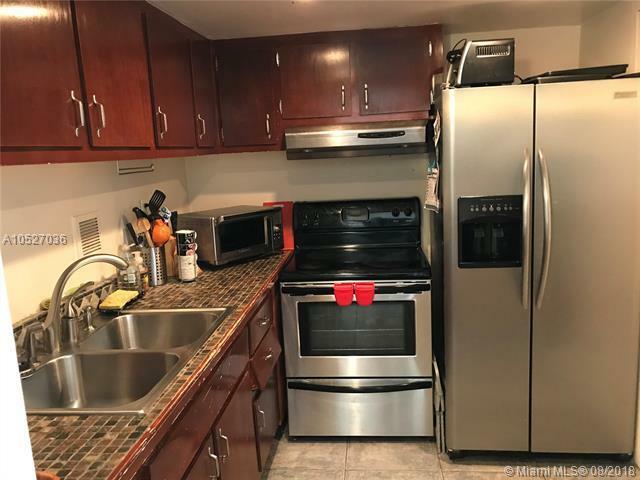 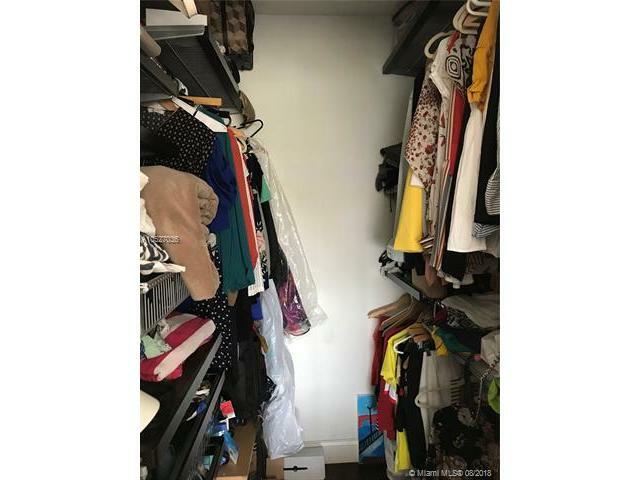 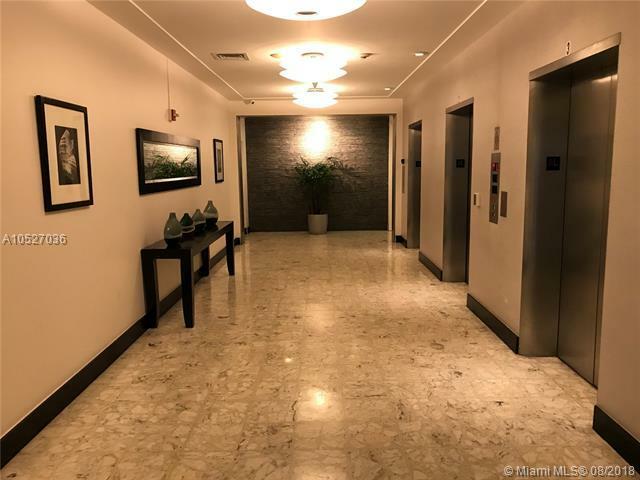 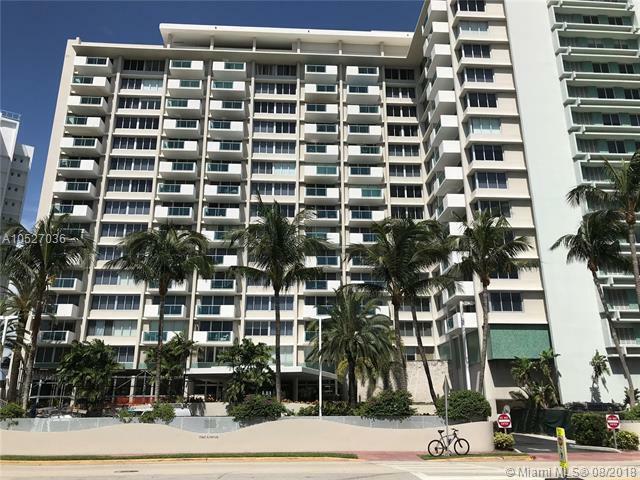 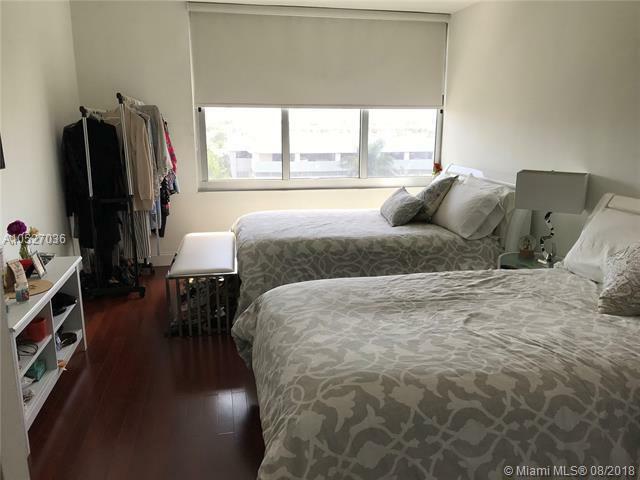 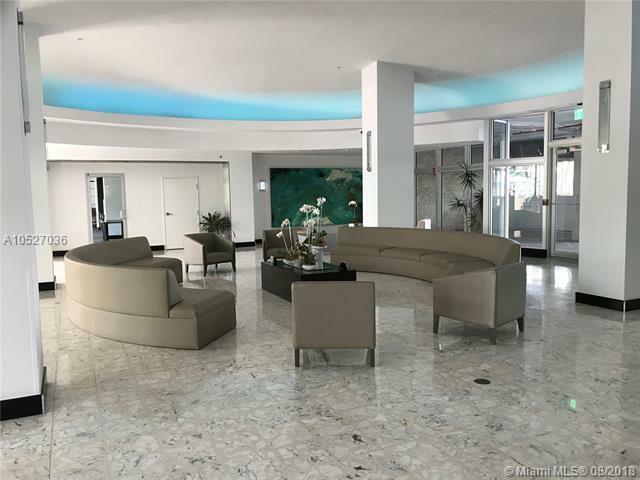 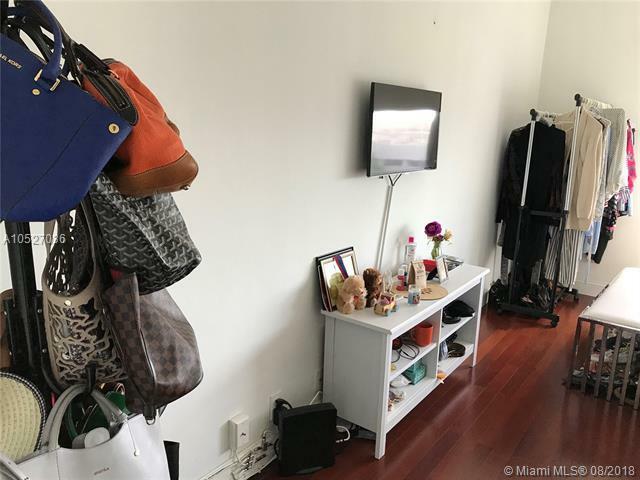 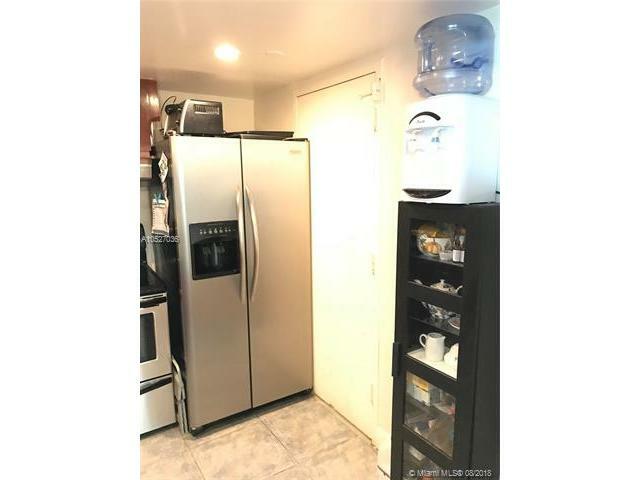 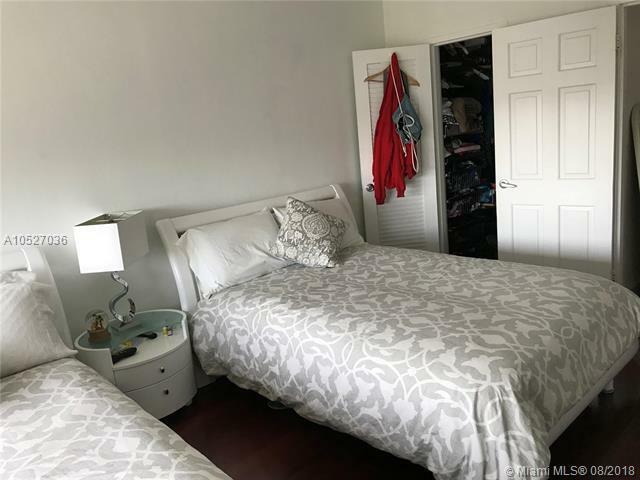 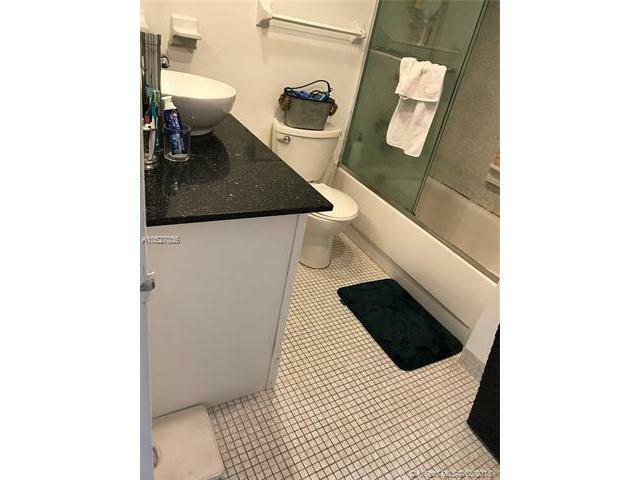 Beautiful one bedroom and one bathroom apartment, walking distance to Lincoln Road and many nice restaurants, stores and lots of entertainment. 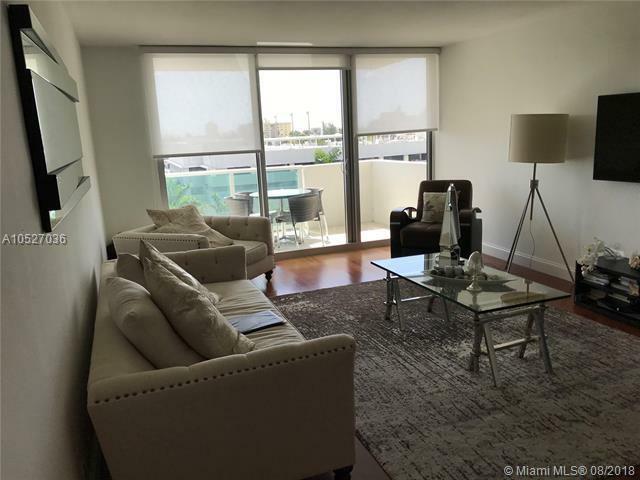 Enjoy the quiet, or go to the nearest activities you will always have something to do. 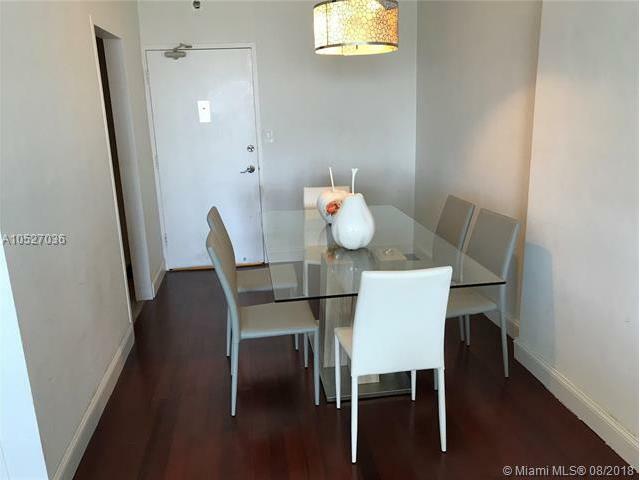 This apartment also has stainless steel appliances, impact windows and access to pool and gym. 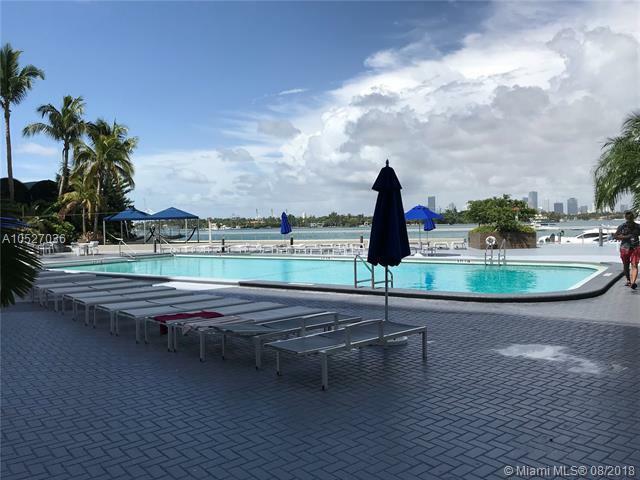 Lets not forget the great inter-coastal and Downtown Miami skyline view from the pool. 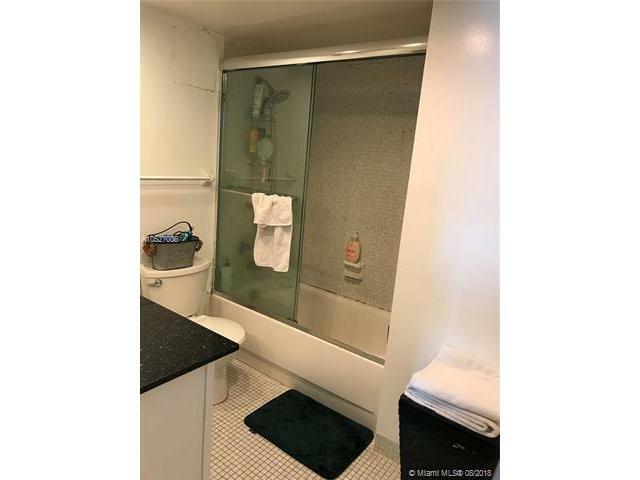 Call us for showing instructions!